Hi everyone! It's currently the summer holidaysssss (at least for me! ), and whilst that may mean you're off on various adventures, for me and lots of people I know, that means Netflix. Food. Social media. Youtube. Sleep. Repeat. Whilst it's definitely good to chill sometimes, after a while that cycle of endless nothing-ness, can make you feel bad, lazy, unfulfilled and unproductive. So I have compiled a list of tasks you can do, in between your Netflix-binging and Insta-stalking, to trick your brain into feeling like you've been productive all dayyyy (when in reality you've been productive for about 10 minutes). Just go on to Youtube and find a simple 10 minute workout for beginners. There are so many good ones, and that will just help you feel a little more refreshed! Alternatively, just go outside and dance around to your favourite songs for 10 minutes or so. You'll definitely deserve a Netflix break after that! Art has been proven to be very theruptic, but is also fun and productive. You don't have to be great at art for this to be effective, I'm certainly NOT! Try and steer away from digital art, as it's important to turn off your screens sometimes. Bonus points if you get out of the house to do this, go for a walk somewhere or even just go outside to your garden; fresh. air. is. so. important. I’m not really sure why this one works, but it does! Whenever you buy new stationary, for most people, it makes you feel really motivated and organised. You can buy really cheap stationary from most supermarkets, but if you’re looking to splurge that bit more, there are some really gorgeous brands with great products. 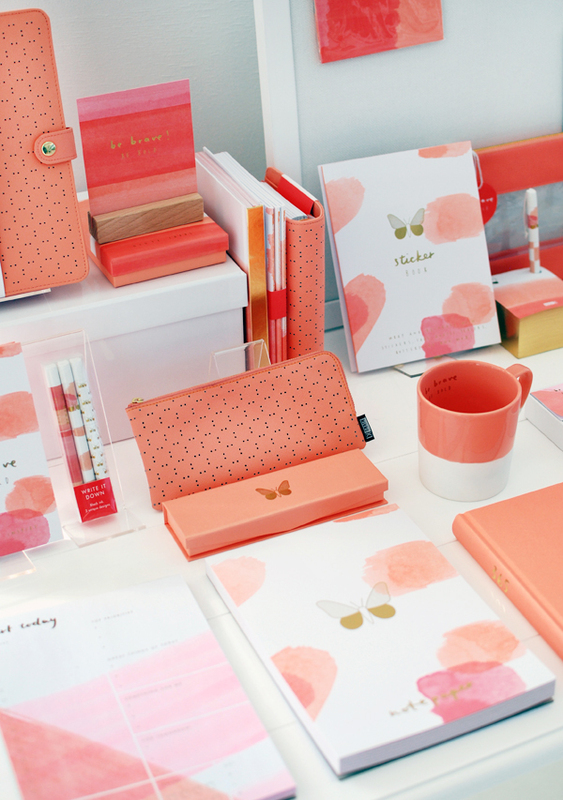 My personal fave is Kikki K, a pricey but stunning brand; I actually got a Goals Journal from there a couple days ago (blog post coming soon on reaching your goals - watch out!) and I definitely felt more pumped and productive. Whether you do this with family, friends or even by yourself - clear your mind by having a mini picnic somewhere beautiful near your house, whether that's an open field, lake or your local park. Pack lots of your favourite healthier foods (when you eat healthier, you'll definitely feel more fulfilled), like avocados, smoothies and strawberries. Make sure you do leave room for some sweet treats too though! This one is a double-whammie!! Not only does it clear out things that you don't use anymore, making your life less cluttered, you also get money for it; win-win situation! What do you do to feel productive? Are you generally a productive person, or do struggle to find motivation most days?